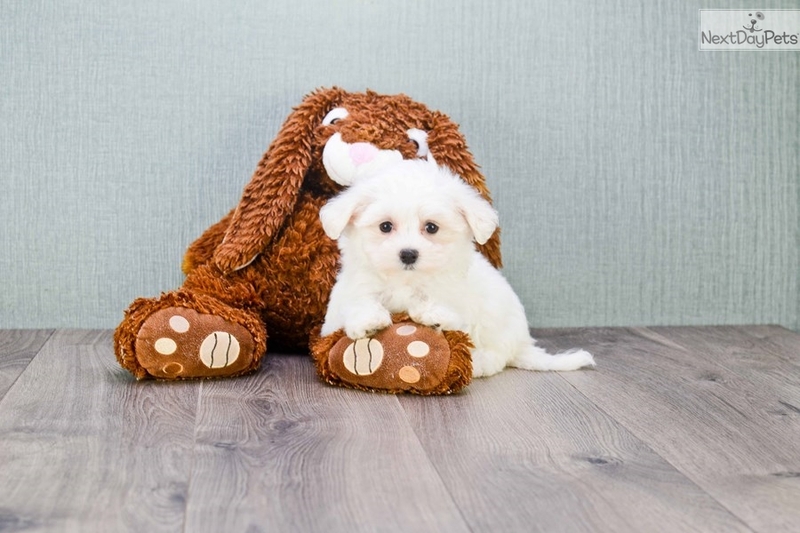 Female Malti Poo Puppy is for sale!! This Malti Poo - Maltipoo nicknamed Sandra sold and went to a new family. Tiny Female Malti-Poo puppy, weighs approx 3, is colored white and up to date on all her shots and vaccinations! Local pickup is available in the Dallas area or shipping is available throughout the USA!